While browsing through H&R Block website to further educate myself on different tax issues I read on tips to get ready and prepare for tax season. Here are two of them I found that could aid in feeling good about the whole process. This is especially important if you have an active financial life. Buying or selling a house, switching employment, receiving inheritance, perhaps winning the recent Power Ball, having an investment income or loss from stacks and bonds; all those transactions impact your taxes. It is easy to lose track of all that and one of the best method is to have a list of documents you expect to receive. You can put it together at the beginning of year and update it throughout the year, if necessary; then check off the documents as you receive them. Additionally, having this document in place will allow you to be proactive and contact the institutions that haven’t delivered the documents you expect. Putting together this document may take some time first time around, but save it and use it again next year updating it periodically. Here’s a link to a previously published article, if you’re looking for a jumpstart on that process. Whether you prepare tax returns by yourself or with a help of a tax professional, write down as many questions as you can think of before and during the process of tax filing. 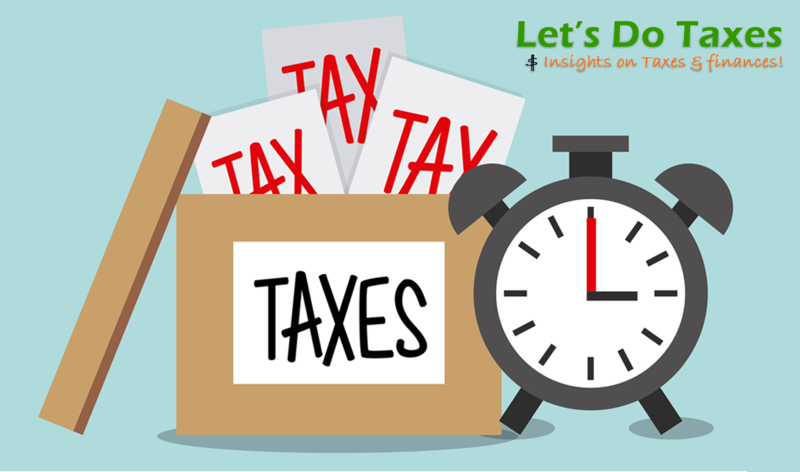 Having a solid understanding of your tax return not only explains the rules on how your income is withheld, but also lets you better plan for the upcoming year and finding optimum levels of deductions and credits. One important source of answers to many of these questions is the instruction manual to forms you have to prepare. They can be found on irs.gov; these instructions address each section of a particular form and provide multiple scenarios to explain the rules.